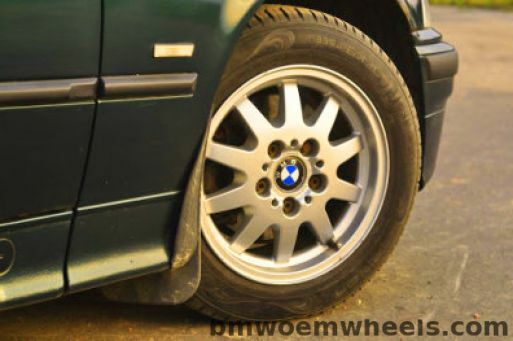 BMW Style 28 factory original wheels. 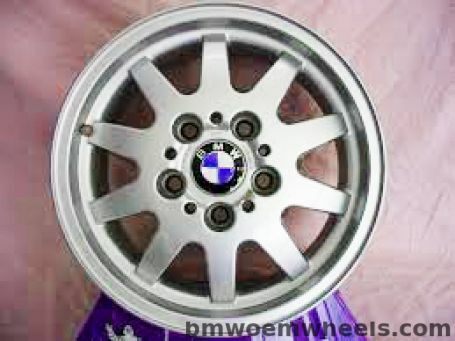 BMW Style 29 created in diameter of 15" inches. 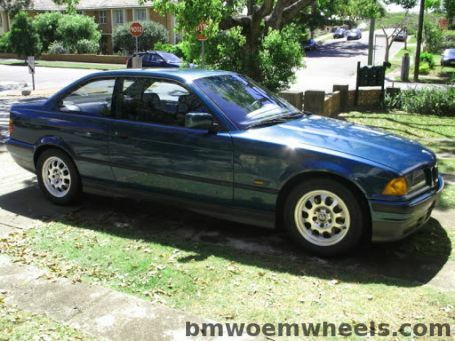 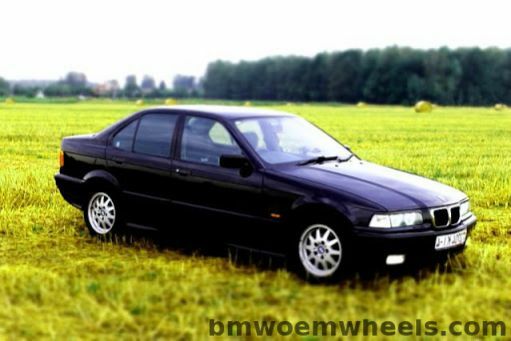 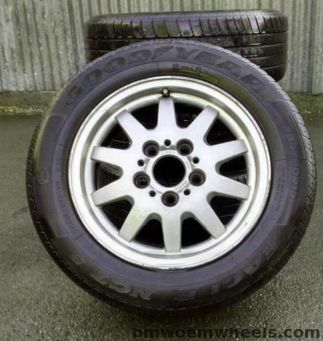 Originally made for BMW E36, E46 and Z3 models. 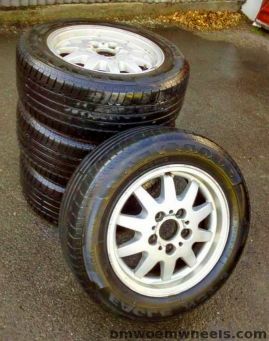 Official wheels name BMW-Styling.